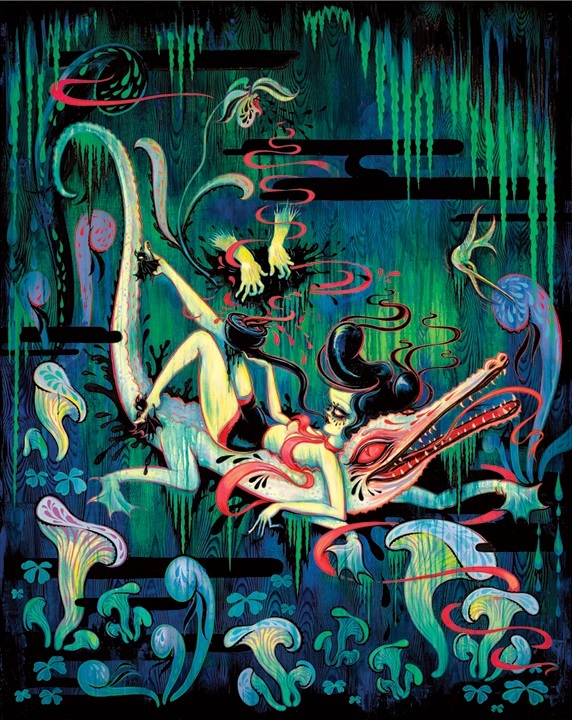 Camille Rose Garcia will have a new print available soon titled, “The Ghost of G Sharp Seven”. It is a 20″ x 30″ Giclee, signed/numbered edition of 100, and cost $450. This entry was posted in Art Prints and tagged Camille Rose Garcia, The Ghost of G Sharp Seven by admin. Bookmark the permalink.